Automating accounts payable processes every day, so you can avoid trouble & hassle at month end. 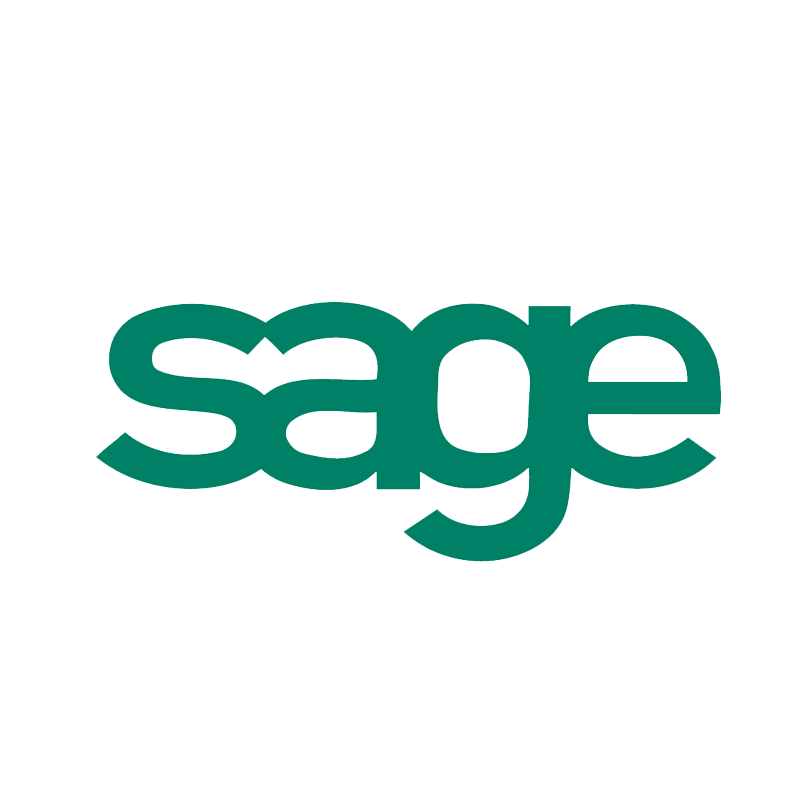 Accounts payable automation that is complimentary to Great Plains, Oracle and all the rest. What is File Mapping Integration? PayFileIQ is designed to save 960+ processing hours. See the big picture and identify trends before they become problems. Delivers spend visibility from start to finish. Get real time status updates. Reduce repetitive work with data entry automation. Make the auditing and approval of invoices a flash by quick viewing the actual invoice images. Multi-level approval workflows with email reminders will help keep you on track. With over 330,000 members - our payment network can transition you from paper to electronic payments. 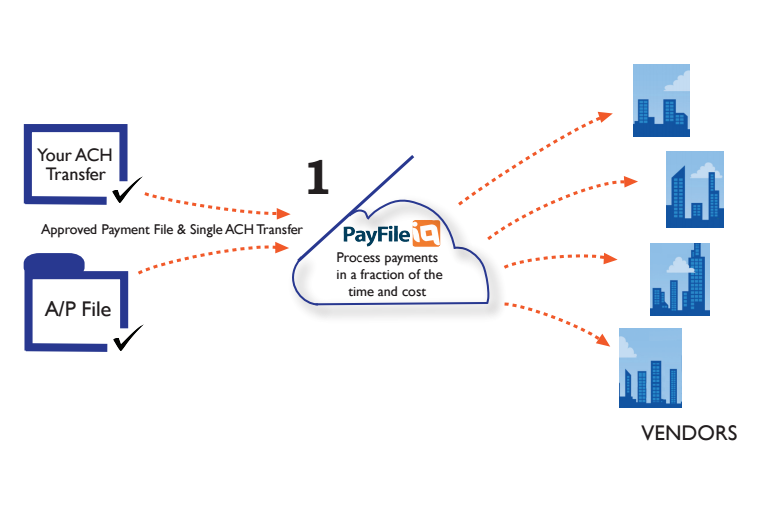 PayFileIQ is Process Automation for Accounts Payable. Save money processing invoices and payment transactions with quicker approvals and fewer journal entry steps all with less effort and cost. The easiest way to end Thursday check runs or any other check run day. 100% Electronic Payment Submission Process. Supporting batch payments so all you need to send is an ACH and your approved payment file. We will pay and reconcile from there. Labor-intensive paper check processing is slow, expensive and a heavy burden, even on the mailman. 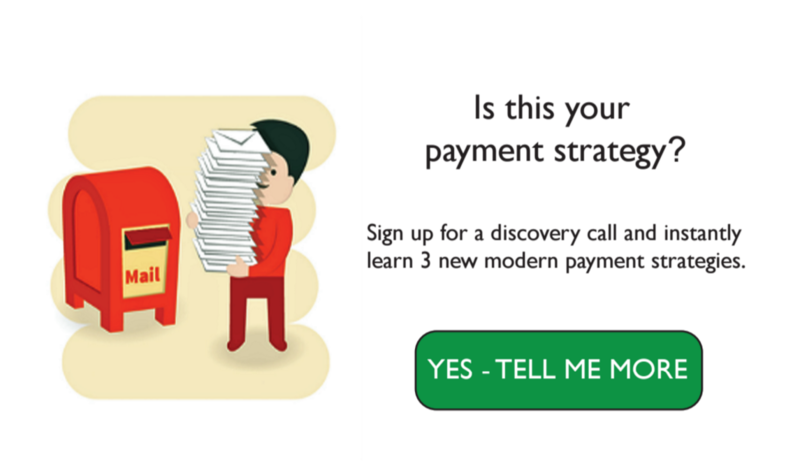 Schedule a 5 minute discovery phone call with us and instantly learn a few new payment strategies. In a report by Ardent Partners, research reveals that best-in-class enterprises are able to perform at a much higher level than their peers. PayFileIQ breaks down the big numbers that were not reported. Automating accounts payable processes starts with and ends with numbers, and the number you want to start with is daily cost. PayFileIQ delivers confirmation, clarity & support to what the bottom line looks like when you have invoice processing costs 7x lower than your peers. Our worksheet proves it! Hear what some of our current clients have to say. I love the user-friendliness of the reporting capabilities, which enable us to gather vital information, monitor utility costs and quickly identify problems. A person can't ignore approving an invoice What PayFileIQ has been able to do for us is it simplifies the general ledger coding process. Ready for a test drive with your own data? Enter a few pieces of data to set up your own demo area. Feel free to click around and see how our system can make your AP processes more efficient. Want to learn more about our invoice approval software and how it can help your company create a more efficient workflow? Leave us a message and we will be in touch shortly. We want to make sure the market knows PayFileIQ is serious about automating accounts payable processes, and serious about leading this space. Enter your email to stay updated on how PayFileIQ can help you!